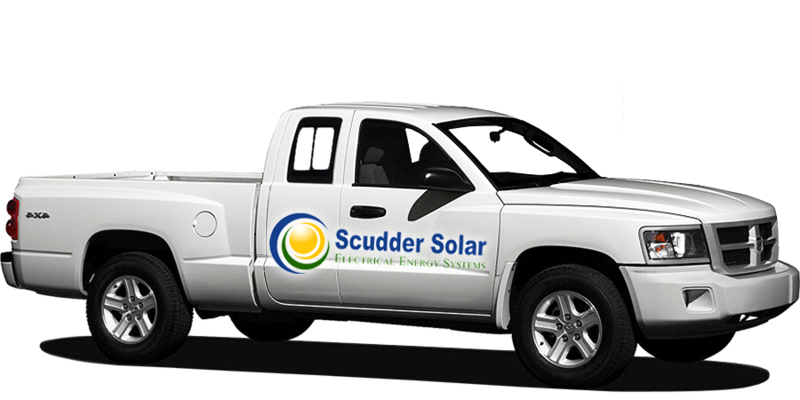 From the moment you call us for a site evaluation until the moment your solar system is switched on and even beyond, Scudder Solar is with you every step of the way.  Our solar power project process is comprehensive with expert, personalized customer support and top-quality customer service from every level in our organization. We handle everything under the sun for you -- from custom site consultations and design meetings to shading studies, meticulous measurements and research, engineering reports, financing programs, permitting packages and even routine job walks and technician meetings for quality control. 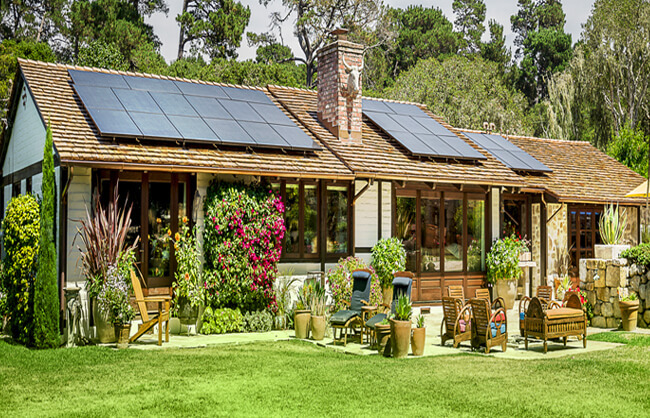 As a fully licensed, insured and certified solar installer, Scudder Solar serves Monterey, Santa Cruz and San Benito counties and has one of the best customer care teams in the local area. If you need something we'll be there. If you have a question, you'll get it answered. If you have a concern, we'll fix it with no excuses. We guarantee 100% customer satisfaction on every project we're a part of and we work hard to make certain that our customers (every single one of them!) is as happy as possible. In fact, we don't stop until you are 100% satisfied with our finished work. At Scudder Solar, we absolutely stand behind the solar systems we design, engineer and build, and we are your partner for the entire life of your installation. Our Solar Process... Step By Step. Whether you call into Scudder Solar and speak to one of our team members or you submit an online solar quote form, we will gather your information and then one of our solar design consultants will make an appointment with you for an on-site visit. At Scudder, we realize each property is unique, just like each of our customers. Our solar estimate process includes a personal, in-home consultation for that very reason. We are here to help you determine if solar is the right answer for you and your home or business, and meeting with you in person to make a thorough assessment of your properties' viability for solar is a key part of our commitment to exceptional customer service. An experienced Scudder solar design consultant will visit you at your home or business at a time convenient for you to properly analyze your property, your electrical usage and to perform a complete a feasibility study to determine if solar is right for you. Accurate measurements and shading studies are crucial for designing the right solar photovoltaic system for your specific needs and site. During our on-site visit, we want to work as closely as possible with you to define the type of system that would suit your circumstances best, including financially as well as aesthetically. 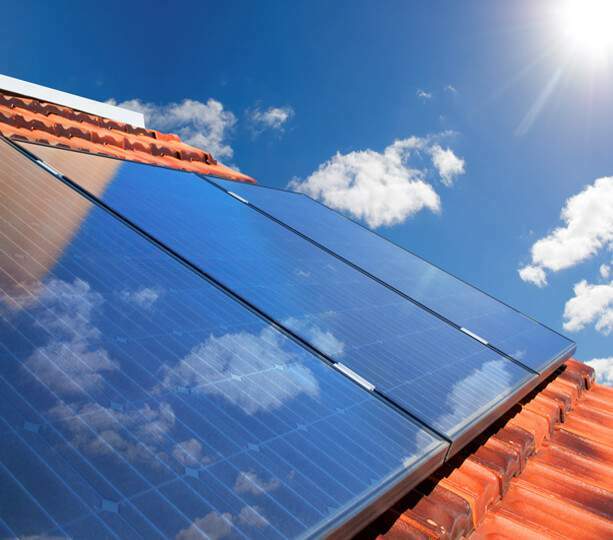 As a licensed solar contractor as well as a licensed roofing contractor, we will also determine if there are any roofing or structural concerns we need to address before your solar installation. From the data we collect at your on-site evaluation and after a careful assessment of your property, your Scudder Solar design consultant (along with our electrical engineers), will design a system specific to your energy needs and property details. We will prepare a comprehensive solar proposal for you which includes detailed findings, equipment specifications, system size suggestions, photographs and recommendations for work (if needed), annual savings and payback estimations, leasing and financing options, and the entire scope of the work including materials, benefits, warranties and advantages or disadvantages as well as an outline of our entire process. We`ll also walk you through each line of the proposal and clearly explain the details. We will also discuss what incentives (including tax credits if available) you may be eligible for to help you make an informed decision and maximize your investment with solar. 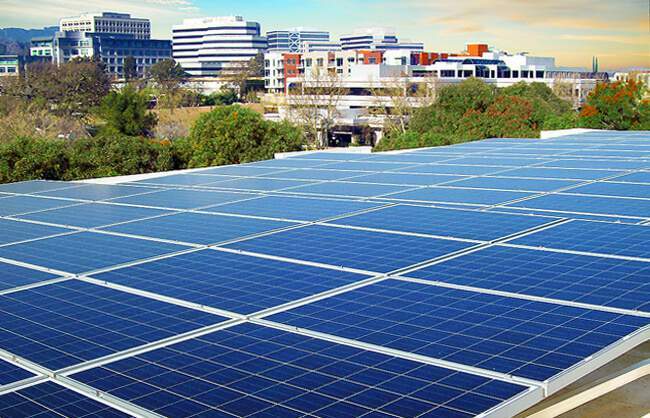 We believe that educating our customers about solar energy as well as all of the available options we offer, is an integral part of the proposal process. If you decide to proceed with your solar design project, you will sign the proposal and then our engineers will begin to design your system. It is at this time that we will help you apply for the rebates, incentives and tax credits that you may be eligible for, and we will also deliver to you a Scudder Solar Energy Systems customer care package including pertinent contact information for the team members you will be working with, and a comprehensive outline of how our installation process will proceed. We will also apply for the roofing and electrical permits and schedule the date of your solar installation. Our licensed and certified solar installers and electricians will install your system which generally takes approximately five working days depending on the size of the system we have built for your home or your business. After your system is installed, there will be a series of inspections including electrical, utility and building. We will schedule these inspections and be present at your property for each of them to answer any questions that may arise. Your new system will receive a permit sign off from the building and electrical inspectors as well as PG&E, and then your system will be interconnected to the grid. It's time to switch you on to solar! With your system connected and complete, you can enjoy virtually maintenance-free, cost-saving renewable energy for many years to come! But please note, our relationship doesn't end when we flip that switch; we are with you for the long haul to answer questions and concerns, to monitor your system, to give you tips or assistance with cleaning and much more. When you go solar with Scudder and become our customer, we are here for you for the life of your system and beyond. Schedule your FREE solar estimate below! Serving Solar to the Entire Central Coast Including Monterey, Santa Cruz & San Benito Counties. Custom Crafted Energy By Team Scudder. 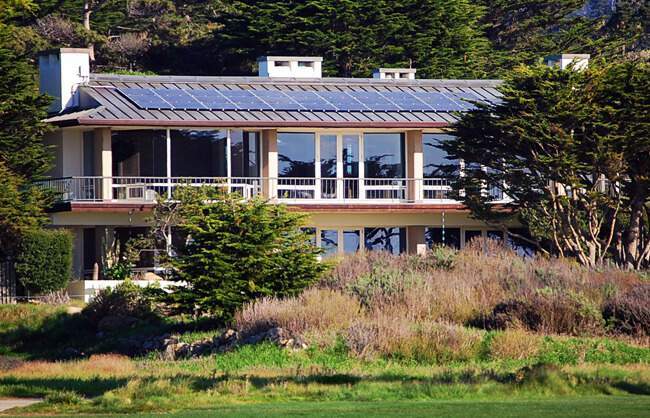 3342 Paul Davis Drive, Marina, CA 93933 | 831-384-3900 | info@scuddersolar.com | Lic#902095.